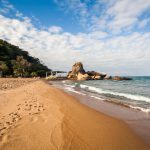 With the first frost of the year hitting us hard here at African Portfolio, we’re dreaming about our favorite beaches in Africa. This is the time to start planning that winter getaway! It’s sunny and warm on the African shores, whales are breaching, turtles are hatching and what better way to wash off the safari dust than a few nights at the beach before you return home! 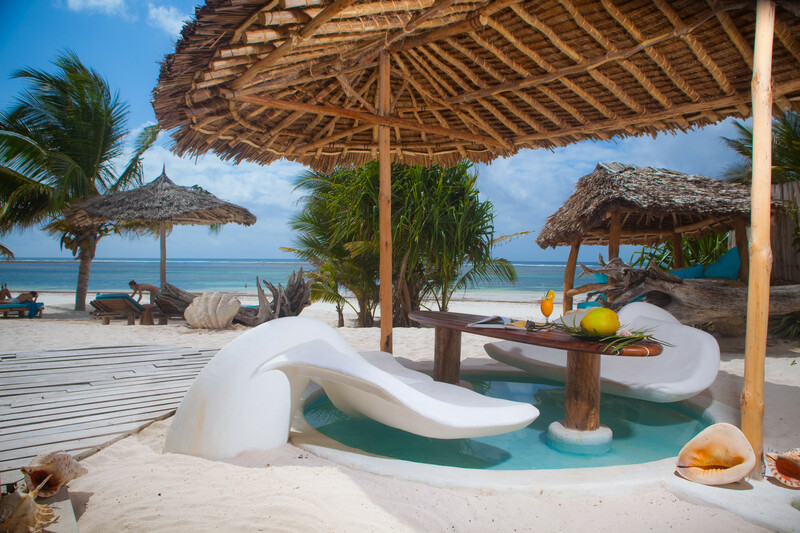 If you’ve ever dreamed of a private island with white beaches, a warm clear blue ocean, luxury chalets, and spectacular snorkeling right off the beach, Mnemba is the place for you. 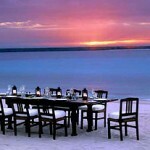 The private island of Mnemba, lies 2.8 miles (4.5 kms) off the north–eastern tip of Zanzibar in the Indian Ocean. The island is about 1 mile in circumference and surrounded by an atoll of coral reefs. As Diane put it after her last visit – “I would have no hesitation in encouraging anyone who had the budget, to include Mnemba in an East Africa itinerary or in fact to make it a single purpose destination”. And that’s from our resident self-declared “non-beach” person. It is really the perfect destination for couples or a group of friends who are not necessarily looking for a vibrant nightlife! 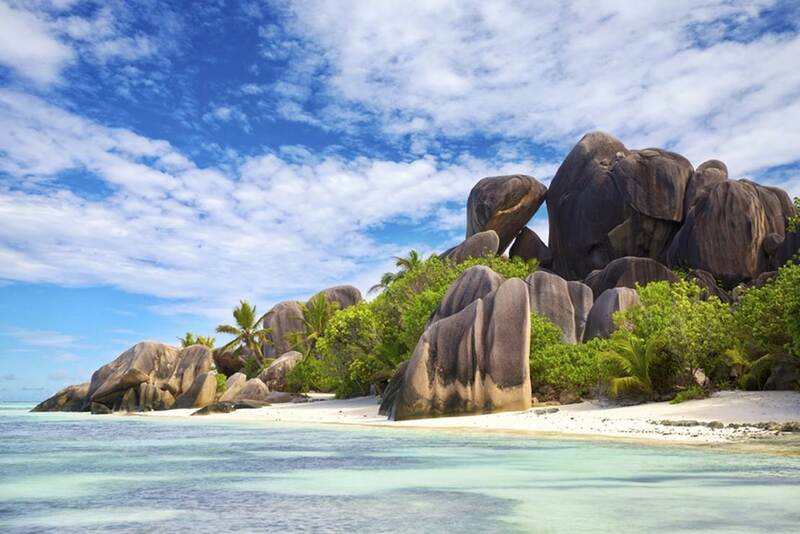 Anse Source D’Argent on La Digue Island in the Seychelles is the iconic beach you see in Bounty adverts and frequently hailed as “best beach on earth”. Yvette couldn’t agree more. You can explore cove after cove amongst those iconic granite rocks to find your ideal “secluded spot”. Take a “selfie” in front of the “Kissing Rocks” for the requisite romantic photo op, and watch the locals hunt and spear octopus. Snorkeling is good, but do watch out for tiny fish that bite in the shallow water. It’s very funny at first, but then it becomes down right painful! 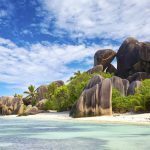 La Digue is only accessible by ferry from Praslin, and until recently, cars were not allowed, so rent a bicycle to get around the island like everyone else, and don’t run over the tortoises! 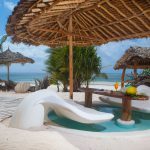 Susan had a hard time coming up with a favorite so we are allowing her to have two nominees for different budget types – both are on Diani Beach, arguably the finest beach on the Kenyan coast. Alfajiri Villas left her feeling pampered, relaxed and extremely deliciously fed. The property overlooks the Indian Ocean and its elevated position ensures privacy and excellent views. The décor at Alfajiri comprises large glass windows, ivory Danish floors, wooden beams, Lamu doors and impressive African and Far Eastern artifacts. There are three villas all with unique decor and a variety of room configurations that will suit couples, or families traveling together. Susan loves that each villa comes with its own friendly butler. And for her runner up – Water Lovers wins the prize for its equally fantastic location on Diani Beach and its superb management team for making every guest feel pampered and welcome to their little slice of paradise. 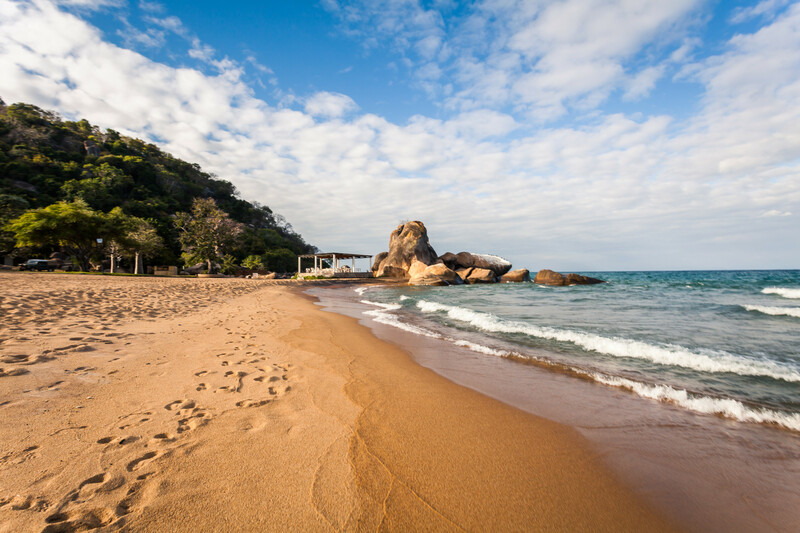 Anouk spent her childhood and teenage years at the beaches around Lake Malawi, so it has a special place in her heart. But no one can deny that the sweet clear water, the colorful fish, and the friendly locals make it a perfect destination for everyone. The Lake is huge, it takes up about a third of the country so there are plenty of beaches and lodging options to choose from. The sand is not quite as finely grained as some ocean beaches, but golden in color and doesn’t “get everywhere”! One of the most exclusive lake lodgings is Kaya Mawa, on Likoma Island (closer to the Mozambique side of the lake). You can fly in from Lilongwe and be feasting on grilled chambo (tilapia) with a cold “green” just in time to watch the glorious sunset. 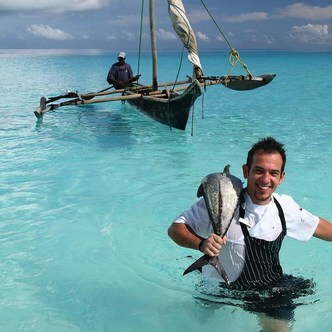 Other excellent options include Pumulani and the Blue Zebra Island Lodge. ← Sandra T. and Luis A.